Livingston, NJ — Friendship Circle has won a 2010 Aegis Award for “Mindsets”, a 4 minute video produced by JewishFilms.com. 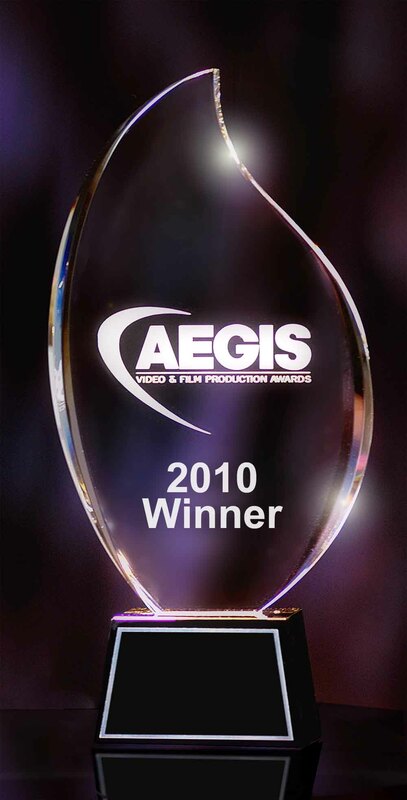 The Aegis Awards are the video industry's premier competition for peer recognition of outstanding video productions and non-network TV commercials. "Mindsets" was honored by a distinguished panel of judges representing industry professionals from across the country. The video was created to help change the way people think about those with special needs. It was originally screened for over 900 people at the Friendship Circle Annual Banquet and has since been viewed online thousands of times at www.fcnj.com/mindsets. "We knew that ‘Mindsets’ was something special and the feedback that we have received has been incredible, but winning an Aegis Award just confirms it and is a great honor", said Rabbi Zalman Grossbaum, Executive Director of Friendship Circle. "JewishFilms.com has created the video presentations for all our annual banquets and we have always been impressed with their creativity and professionalism."